Lord God, we pray for the work of midwives around the world, particularly those who provide what is the only option for mothers delivering in poor and isolated communities. We are thankful for these women and men who sacrifice comfort, sleep and more in order to be available to delivering mothers at all times and in all conditions. Please bless them for their efforts and protect them as they go about their work. 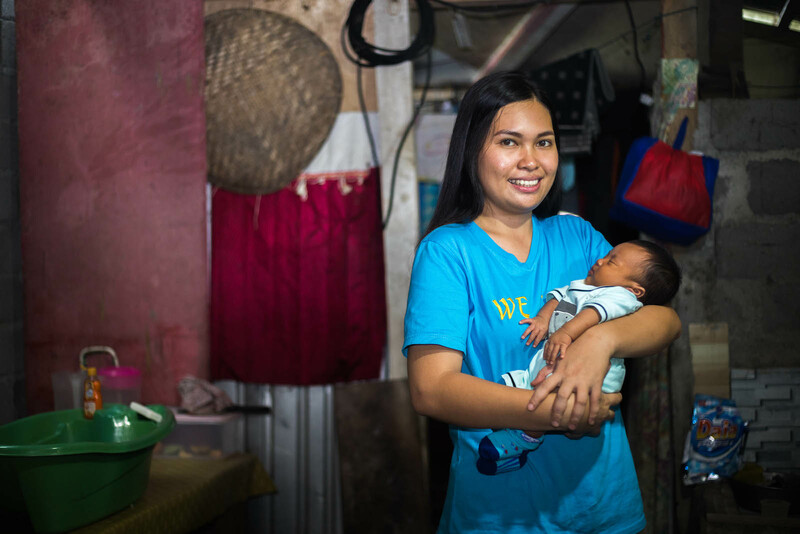 We want to specifically pray for these midwives today: Tahmina of Bangladesh, Ekkachai of Thailand, Revika of Indonesia, and Charlene and Joy of the Philippines. Please continue to work through them to deliver healthy babies, care for the well-being of mothers, and dispel myths surrounding childbirth in their communities. We pray for those individuals in communities who desire to receive midwifery training but face obstacles—may they overcome these obstacles so they can provide this life-saving service to those around them. Please provide midwives in communities who lack them. There is so much more we celebrate when it comes to midwives’ work! We are thankful your Holy Spirit intercedes for us so you can receive our gratitude even without adequate words (Romans 8:26). In Jesus’ name we pray, amen.